After a chilly L.A. winter, aren’t you ready for spring? We are! 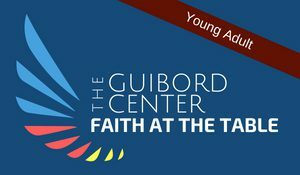 Please join The Guibord Center and the Rev. Angie Buchanan for The Dance of Life on Saturday, May 11. We’ll greet the season with a maypole dance, a joyous celebration of love and abundance that reminds us of our deep connection with the Earth and one another. This free event is open to all adults and children. In ancient times, May 1 marked a turning point. Our ancestors had survived winter and were now ready for the time of fertility, new life and hope. People came together for festivities and rituals to give thanks for the spring, protect crops, and call forth abundance. 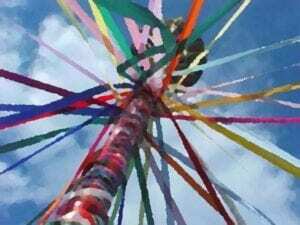 The maypole dance was one such custom. Originally, maypole dancers circled a living tree. Rev. Buchanan will lead this beautiful ritual and also share some of the history behind the tradition. A reception will follow. Rev. Buchanan is a minister of Earth Traditions, a church devoted to ancient Earth-centered spiritual beliefs. What are some of the underlying similarities and crucial differences in these tragedies? 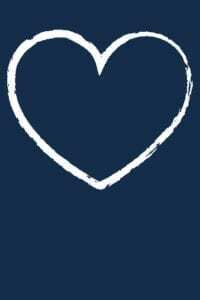 How do I respond to friends and colleagues who are feeling afraid, angry, or hopeless about violence inflicted on their places of worship and communities? What can I do to increase solidarity in my circles and be a good interfaith ally in these hard times? Join us for a homemade vegan lunch, deep conversation and some skill-building to become a better interfaith ally. We welcome all people ages 18 and up from all faith and philosophical traditions. EVENT POSTPONED, DATE TO BE DETERMINED How often do you have a chance to talk with your co-workers about your religious or other deeply held beliefs? Are these comfortable conversations or do you feel like you have to keep quiet in order to avoid an argument or unwelcome pressure to change? Do you know your legal rights regarding religious observance in the workplace? Join us to share a delicious vegetarian meal and your experiences and questions with others who have navigated these sensitive issues. People from all faith traditions and belief systems are welcome. This event is free and open to the public. Invite your co-workers and friends to attend! Our site partners at the Masjid Al-Fatiha are graciously providing the main meal, so please RSVP using the link below to ensure there will be sufficient food and beverages. This is the main fundraising event of the year, and provides an opportunity to experience The Guibord Center in the amazing setting of historic St. John’s Cathedral. If our understanding of human nature shifts, how does our understanding of the nature of God/Supreme Being also shift? Where do I follow tradition and where do I break new ground? When does my faith sustain me and when does it constrain me? What practices can my faith community engage in to accommodate a wide range of life experience and opinions? 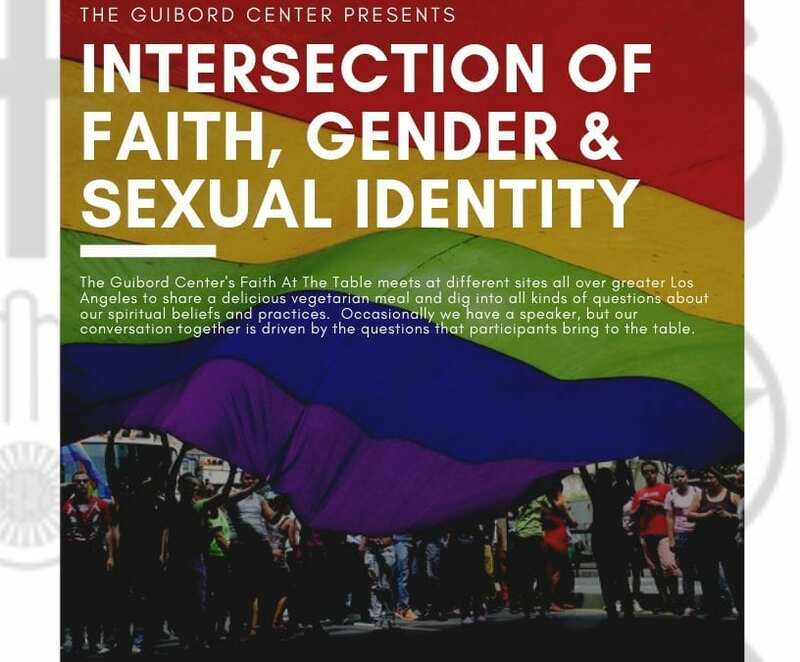 The Guibord Center invites you to join us for a time of delicious vegetarian food and listening deeply to each other’s stories about the intersection of faith, gender and sexual identity. This is an evening of interfaith conversation—young adults and adults from all faith traditions are welcome to attend. This event is free and open to the public. 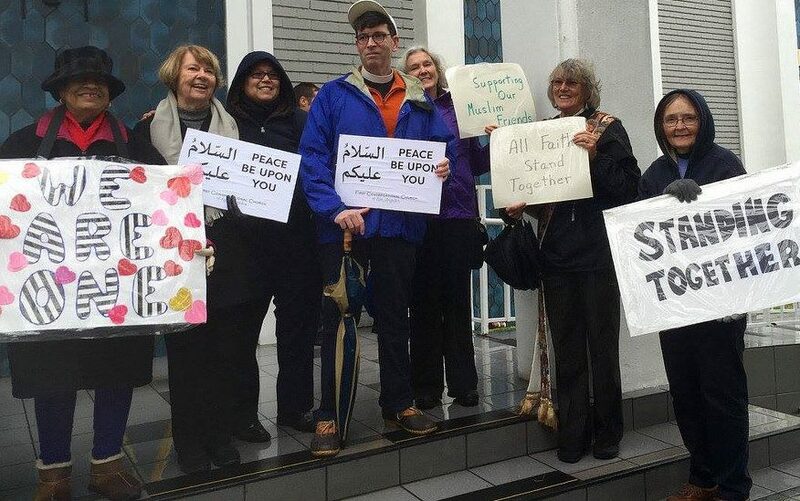 We thank our site partner, UCC Simi, a welcoming Christian congregation with connections to interfaith partners in the area. To help us provide sufficient food and hospitality, please click below to register. Please share the invitation with your circles.